5 What's so great about Austen? Isn't she just bonnets and balls? 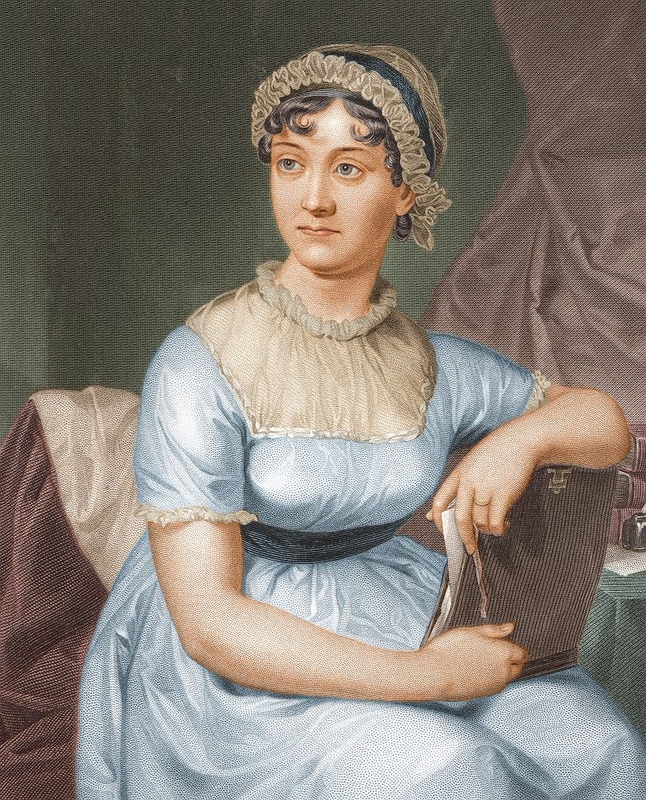 7 What's so great about Austen? Isn't she just bonnets and balls? 7 Northanger abbey, and Persuasion. 9 Love & freindship [sic] and other early works : now first printed from the original ms.
by Jane Austen ; with a preface by G.K. Chesterton. 1 Frances Burney: the "Mother of English Fiction"
Jane Austen lived here, in Chawton, during her final years.